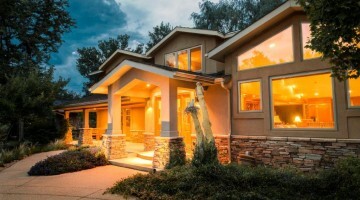 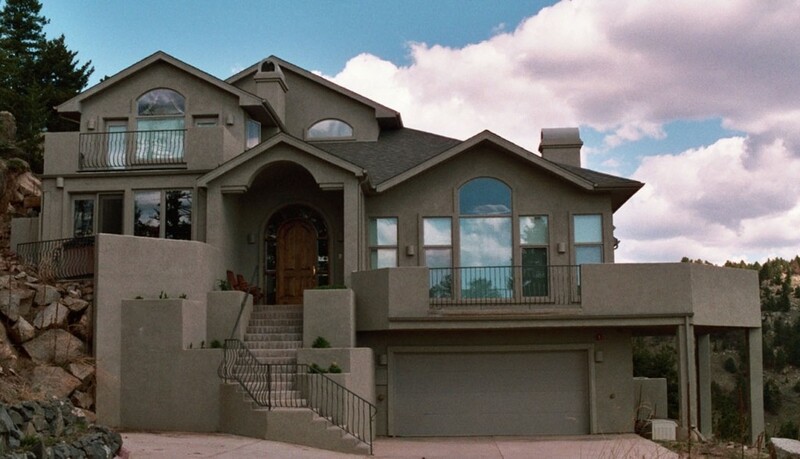 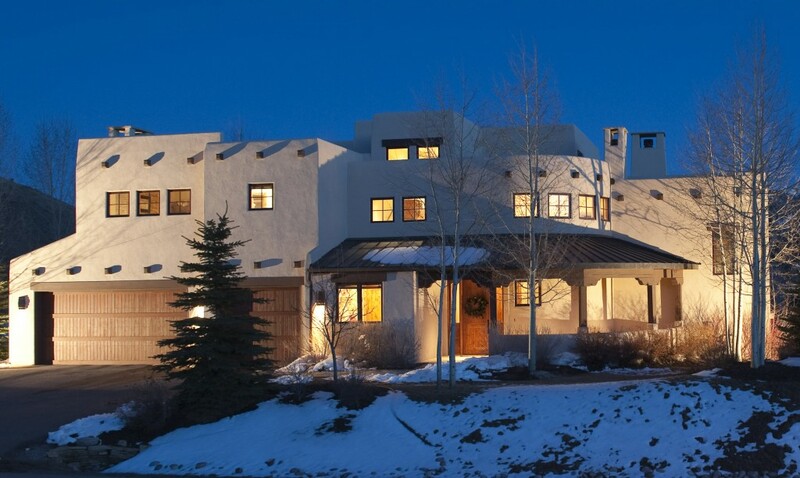 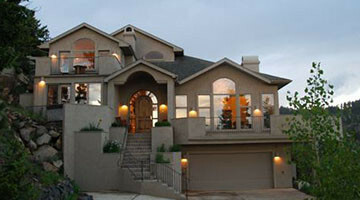 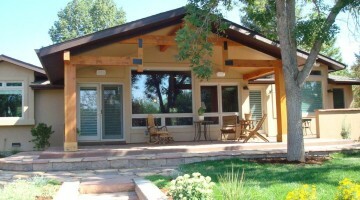 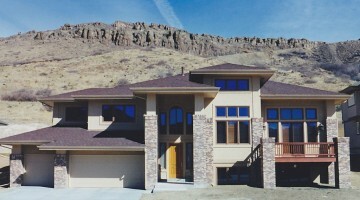 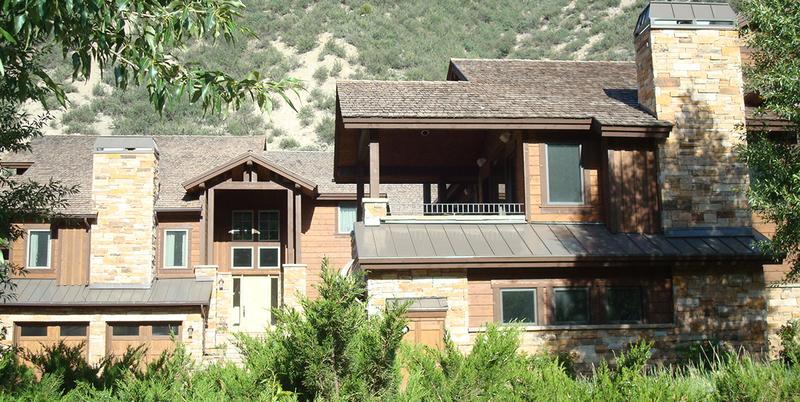 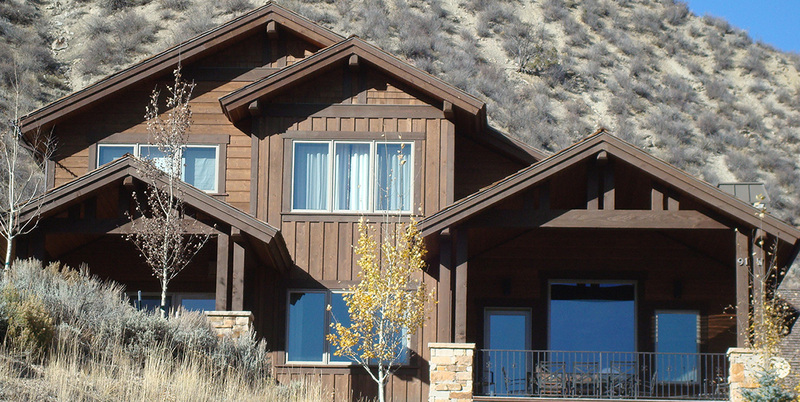 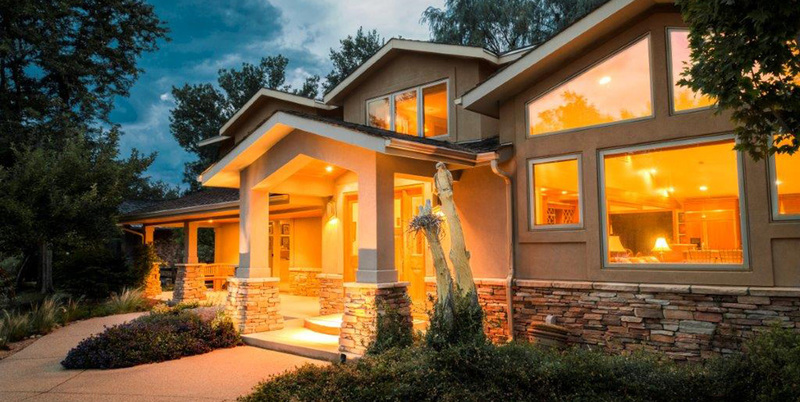 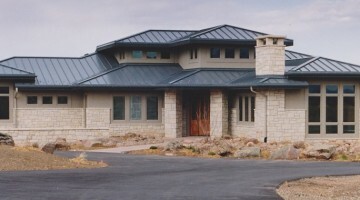 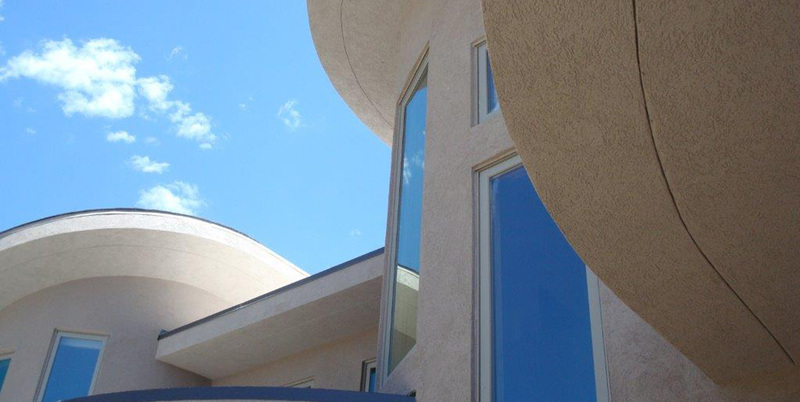 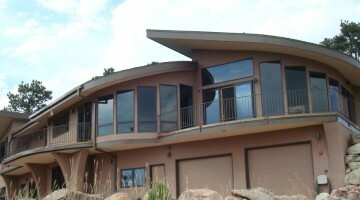 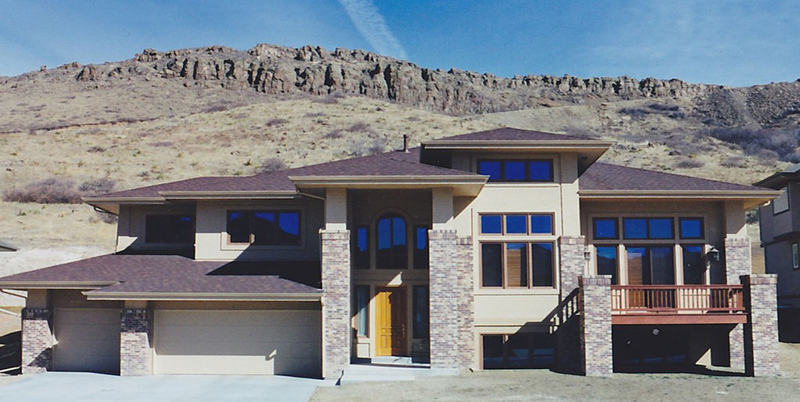 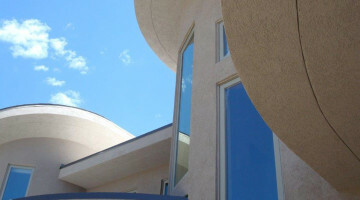 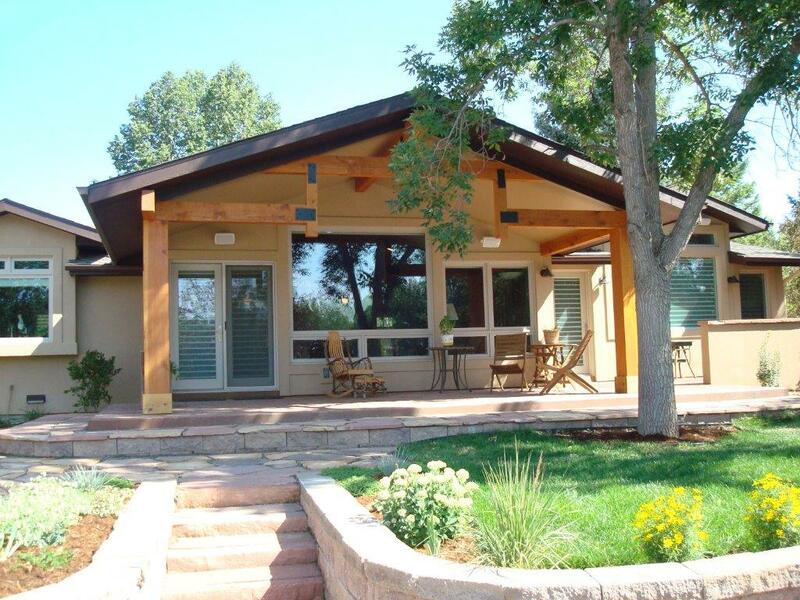 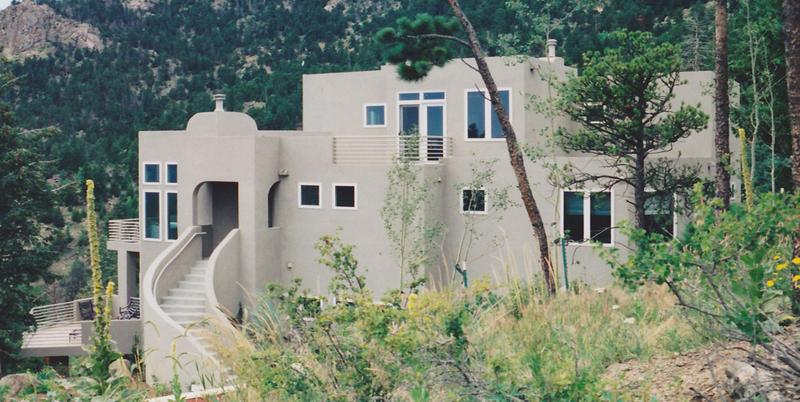 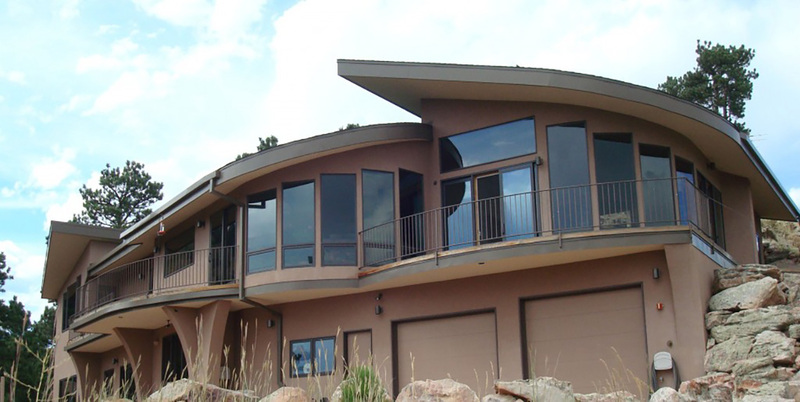 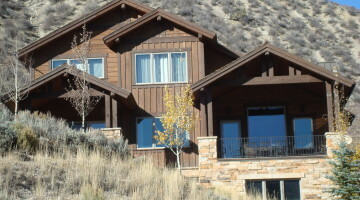 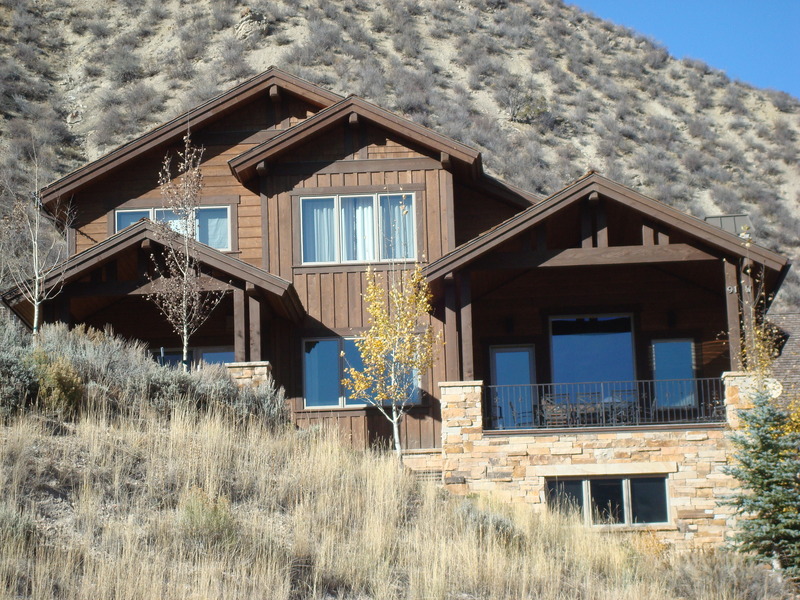 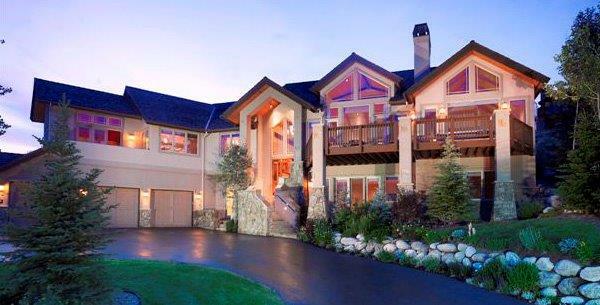 Since 1986 I’ve been providing my Colorado clients with creative solutions, blending their desires with varying site constraints, whether for additions, remodels, or new homes, large or small. 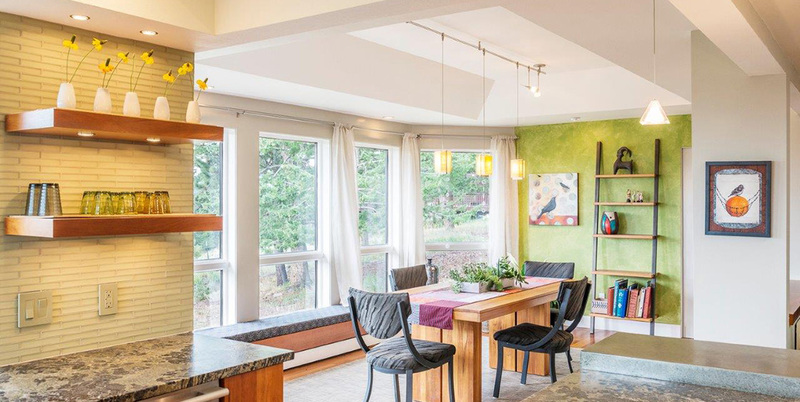 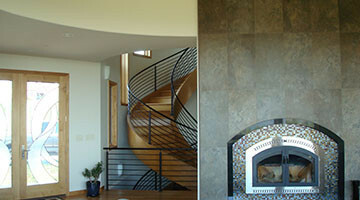 The results are beautiful, enduring homes and happy clients. 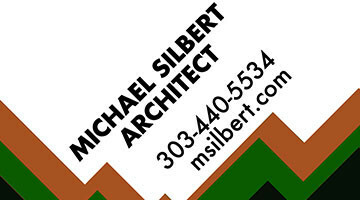 As a Boulder architect, Michael has experience in commercial projects and multi-family but has mostly focused on single family, new homes and renovations lately. 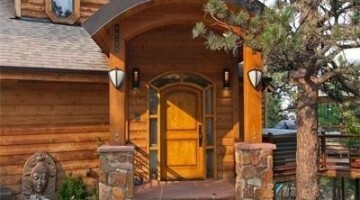 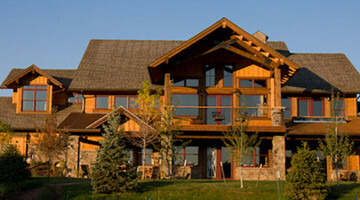 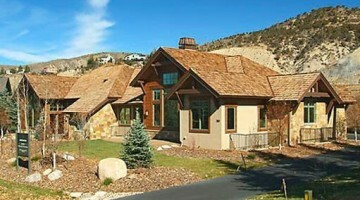 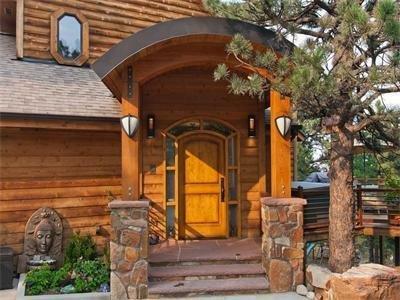 He has designed on mountain lots and plains lots and his portfolio spans numerous styles. 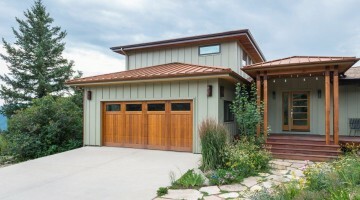 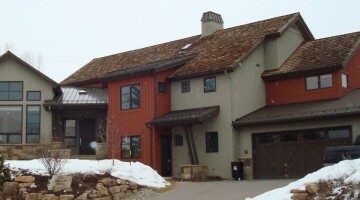 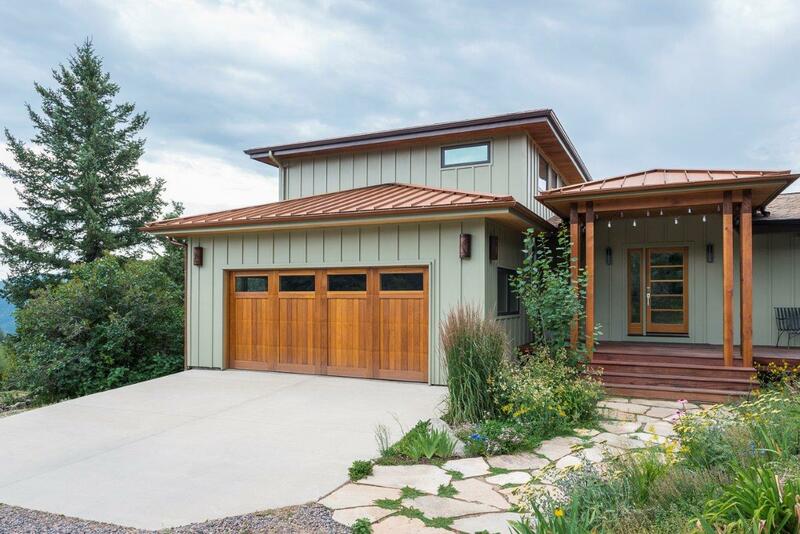 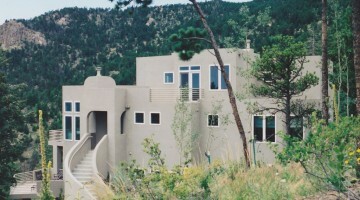 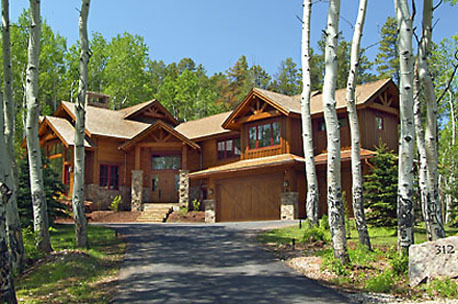 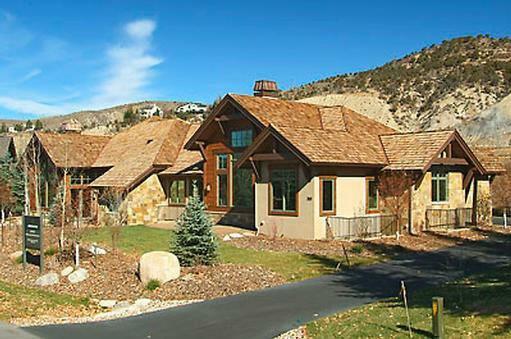 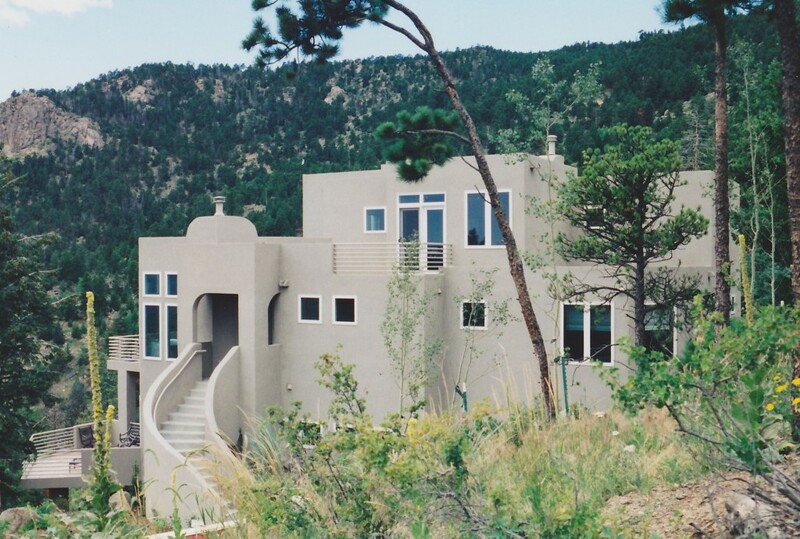 Boulder architect Michael Silbert specializes in custom home design for the mountains and plains, as well as additions and renovations. 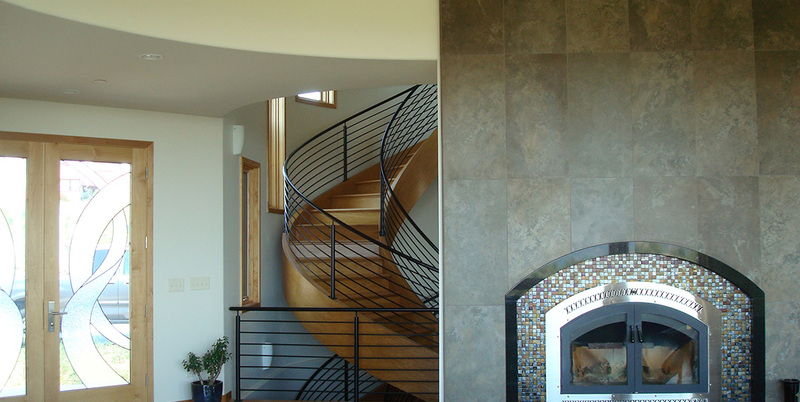 To talk about your upcoming project, leave us a message via our Contact page or feel free to call.